As global population and wealth rise quickly, so too does the demand for protein. Land-based sources are already reaching their limits of sustainable production, but as we look from land to sea, aquaculture offers many opportunities to meet the growing need for protein – but only if done sustainably. By 2050, when the population is set to hit nine billion, the World Resources Institute predicts there will be a 70 per cent gap between food supply and demand. There is simply not enough arable land or water for traditional agriculture, nor wild fish, to keep up with future demand. Aquaculture offers one possible solution to filling this gap. It is intrinsically more ecologically efficient and less harmful to the environment than other types of protein production in terms of feed conversion ratio, energy efficiency, water use, contributions to climate change and pollution. 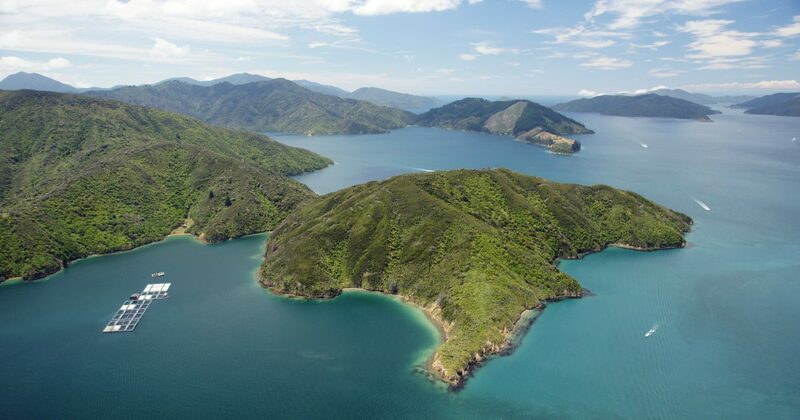 At the same time, responsible aquaculture can support the maintenance of healthy ocean ecosystems by protecting wild fish stocks and can contribute to healthy diets of consumers. Farmed salmon is one of the healthiest seafood choices. High in protein, high in Omega-3 fatty acids and also tasting delicious, we are seeing demand for salmon grow across the world. But any type of farming comes with environmental challenges and if we are to increase production, we must continually improve our environmental performance – producing more while reducing impact. Leaders in the industry recognise that farming fish in shared waters is as an activity where working together in a precompetitive manner is the most effective way of moving the industry forward and achieving significant improvements in sustainability – at speed and at scale. And this is where the Global Salmon Initiative (GSI) comes in. The GSI is a leadership initiative established by CEOs from the farmed salmon sector around the world – including Norway, Chile, Canada, the Faroes, the UK, New Zealand and Australia – with a shared goal of producing healthy food with less environmental impact. But how? 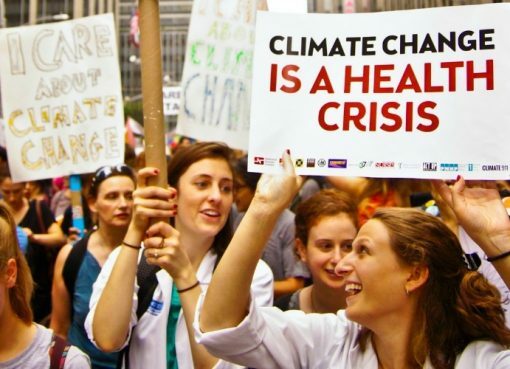 At the GSI, we have decided that the only way forward is: setting ambitious goals that can be measured; being radically transparent in our practices; and sharing solutions to support an accelerated collective progress. In effect, we have agreed to collaborate on the environment while remaining competitors in the market. – Improving biosecurity – reducing impact on local ecosystem. To achieve these goals, we needed a framework to share knowledge and best practices and drive improvements at a faster rate than working in isolation. The GSI´s working groups were established, bringing together experts from our member companies as well as external experts to discuss experiences (both good and bad) and find new ways to accelerate improvements. Instead of multiple companies spending years and vast resources trialing a new approach and finding it does not work, we pool experience and ultimately channel funds and resources into areas which can have the greatest impact on sustainability. We are already seeing great progress from the initiative. Using the ASC as our benchmark for sustainable progress, the GSI membership is now 40 per cent certified and we continue to work towards our goal of 100 per cent. It is difficult, and it is taking time, but it gives us something to aim for and measure ourselves against. Accountability and transparency are essential if we are to show tangible progress towards our goals. The GSI launched the first global, industry-wide transparent reporting platform in the food sector, which now contains five years’ worth of data across all 17 members in 9 regions and is independently audited. Working with the industry supply chain in recent years, the industry has reduced the use of marine ingredients in our feed and improved our feed conversion ratio. We are continually sharing experiences on how to best to manage biosecurity challenges. But perhaps most importantly, we are seeing a shift in how an industry can both grow and improve its environmental and social performance at the same time. By signing up to GSI, CEOs are joining a table of like-minded leaders who see true value in working collectively to improve our industry’s environmental performance. Listening to each other’s challenges and areas of focus, provides a sense of purpose and helps us realize that our shared vision is something we can, and are, accomplishing together. Salmon farming is still a very young industry, and, as with other types of farming, we have made mistakes. But we are learning rapidly and want to share with other sectors the lessons we have learnt around collaboration, pooling knowledge, transparency and shared commitment to growing in a sustainable manner. The oceans provide huge opportunity, but only if we operate in a responsible way. 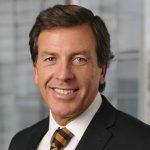 Ricardo Garcia is the Chief Executive Officer of Camanchaca, the Parent Company of Salmones Camanchaca – one of Chile’s largest salmon farming groups which recently IPO-ed on Oslo Bourse and the Santiago Stock Exchange. Ricardo Garcia is also a founding member of the GSI. The Global Salmon Initiative (GSI) is a leadership initiative established in 2013 by global farmed salmon producers focused on making significant progress on industry sustainability. 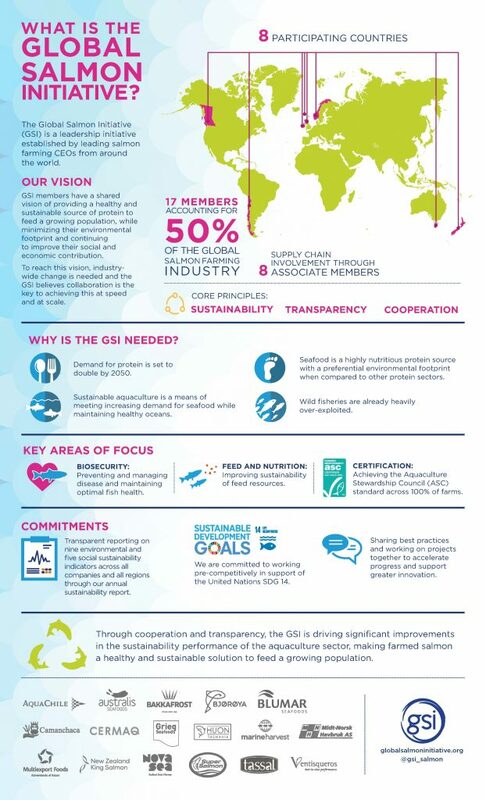 Today, the GSI comprises 17 companies – representing more than half of the global salmon production industry – that are fully committed to realizing a shared goal of providing a highly sustainable source of healthy food to feed a growing global population whilst minimizing our environmental footprint, and continuing to improve our social contribution.